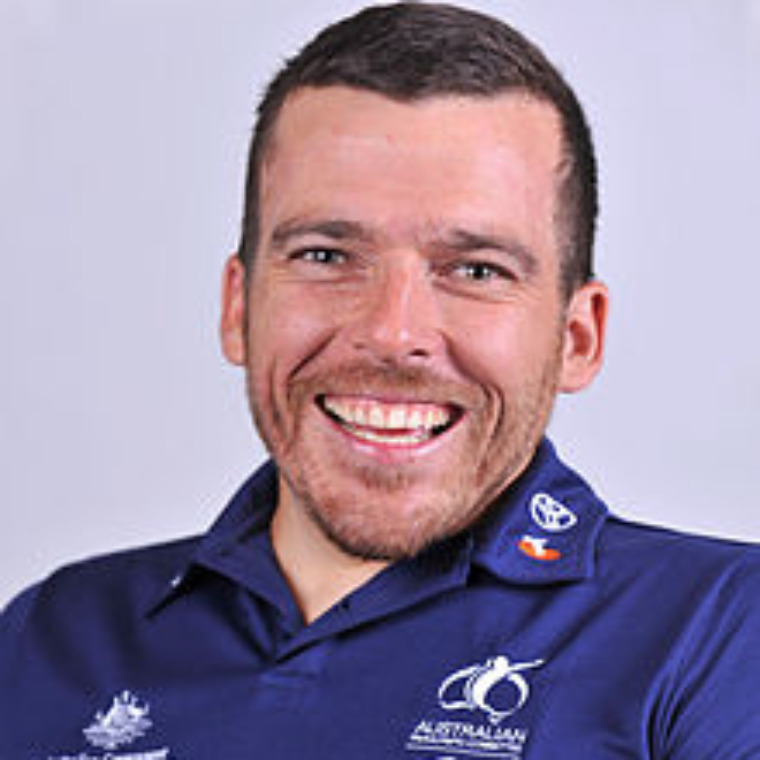 Kurt Fearnley was born without the lower portion of his spine, yet despite this, he’s always been willing to have a go at everything. The youngest of five children from the small western NSW town of Carcoar, sport was always a big part of his family’s life. Ignoring his disability, he happily played in everything against his able-bodied brothers and mates. With an indomitable spirit, Kurt took up wheelchair racing when he was 14. From pushing his everyday wheelchair as fast as he could down the grass track at school athletics carnivals to pushing his chair the last five kilometres on a flat tyre at the Athens Paralympics, he went on to win gold in the toughest marathon in Paralympic history. His determination and never-say-die attitude have rewarded him with the highest accolades in disability sport. In 2010 Kurt was immortalized with his image featured on the medals for the 2010 Blackmores Sydney Running Festival. -38 marathons. 28 wins. Eight additional podium finishes. -Marathon wins in 10 countries on five continents.